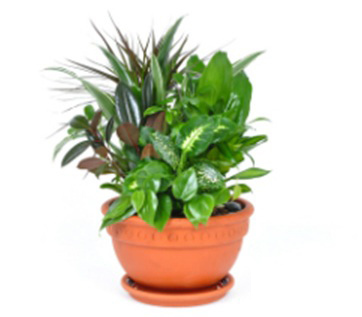 Delivery Flowers, Plants, Flowers Arrangements and Gifts Online. Same-day delivery, best quality, best prices. 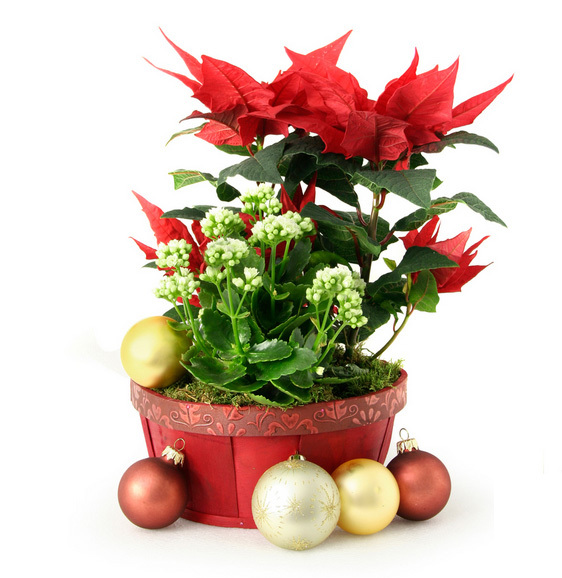 Welcome to Wineflowers.com, we are an e-commerce company leader in sending and delivering flowers, plants, flowers arrangements and gifts for any kind of occasion, directly to home in the whole world. 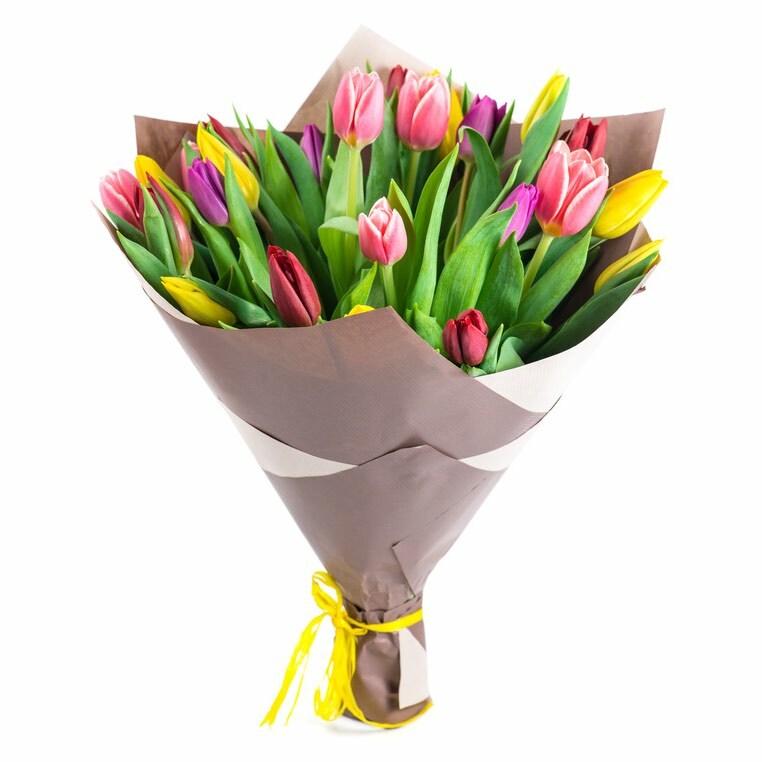 Flowers, plants and gifts are delivered directly to the recipient's hands thanks to our network of associaed local professional florists and flowers shops. 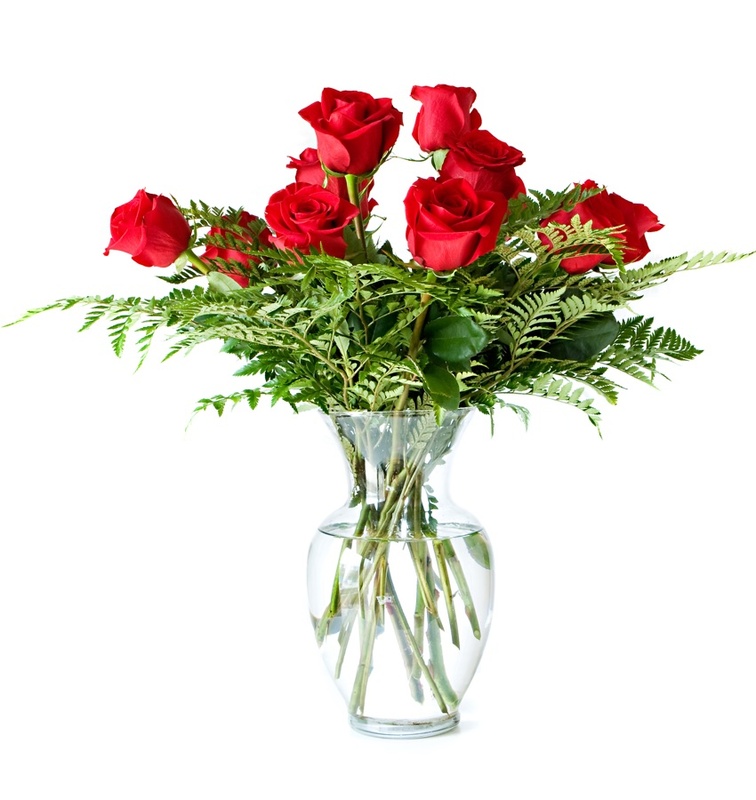 Take a look at our complete catalog of flowers and select the flower to send, deliver or give to someone! 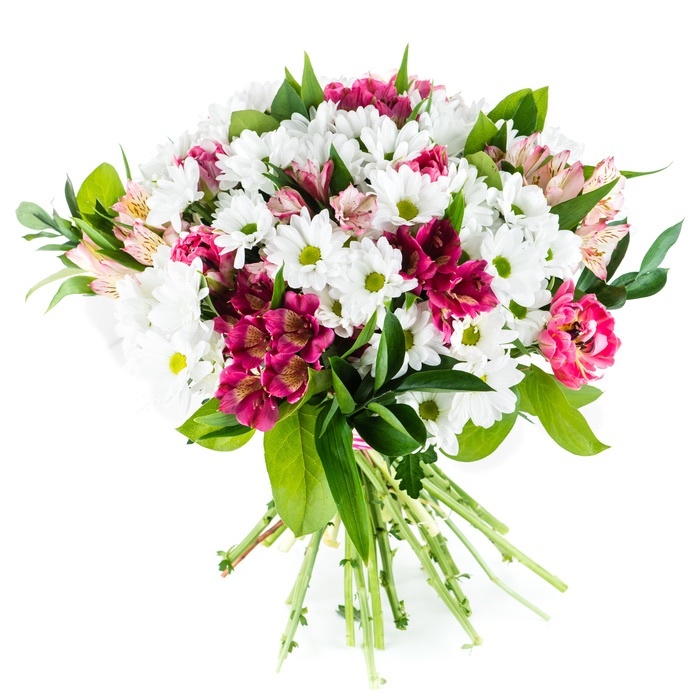 Choosing between mixed flowers, bouquets, roses, plants or a flowers arrangement that you prefer among those listed in our online catalog and with few clicks you can send the flowers everywhere around the world. 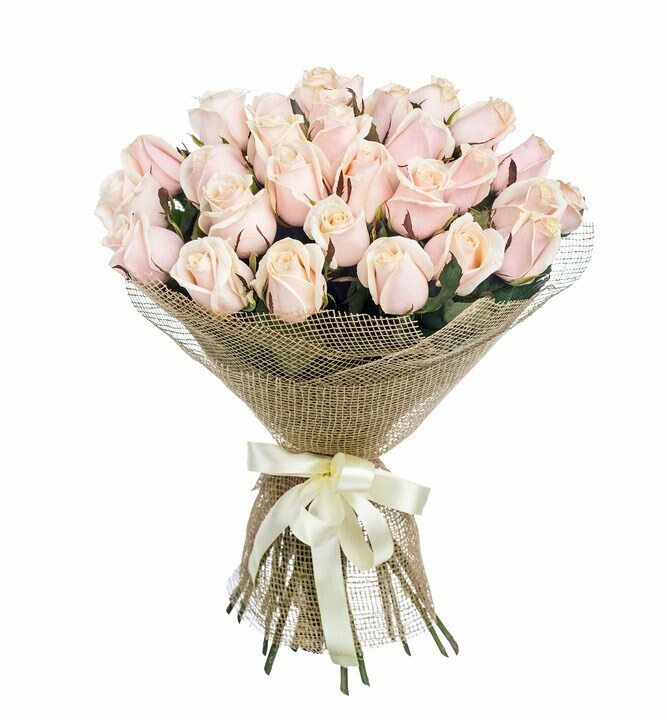 We will help you to send and deliver your flowers to someone in hotel, hospital, at school, at home...anywhere in all the world. 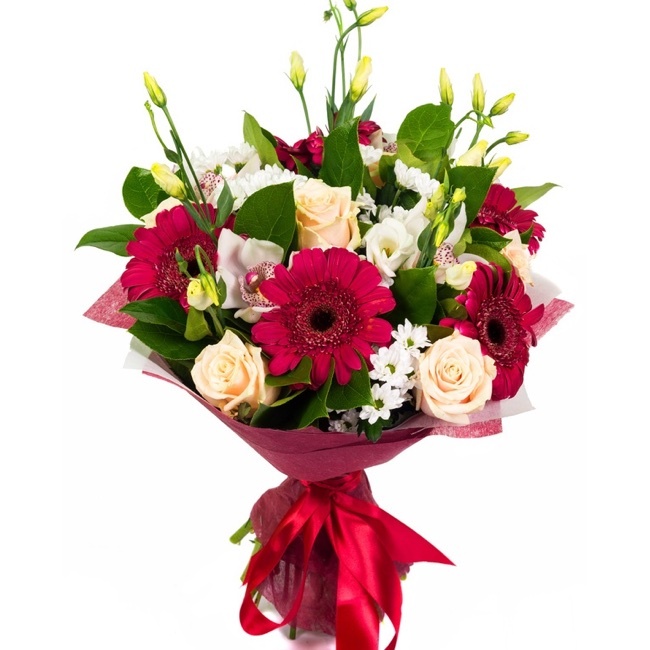 The flowers are delivered directly in the recipient's hands by our local professional florists. 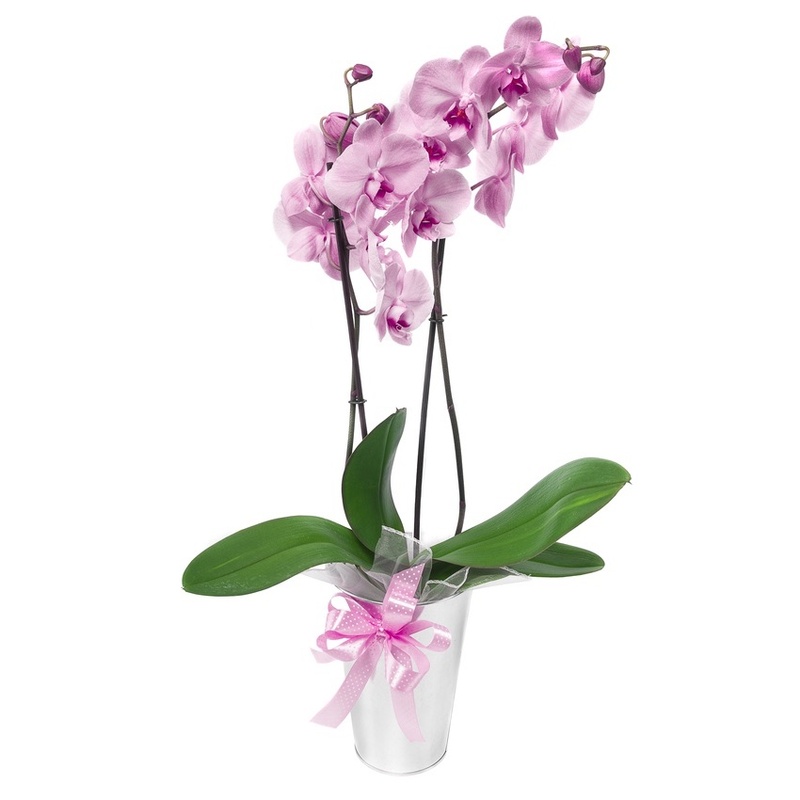 Every flowers gift will be realized with creativity and attention to detail from our expert florist in the area. 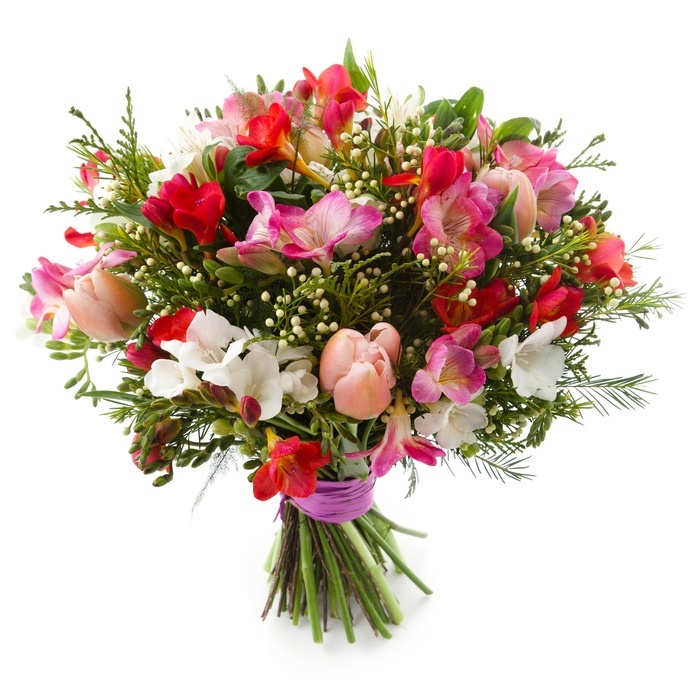 We guarantee delivery of flowers throughout the year without interruption of service for any occasion: Spring / Easter, Anniversary, Birthday, Congratulations, Sorry, Birth, Love, Funeral, Thanksgiving, Women's Day, Mother's Day, Saint Valentine. At every flowers arrangement and bouquet we can add a nice gift such as plush teddy, chocolates box, pastry cake, wine, champagne, fruit basket and more. 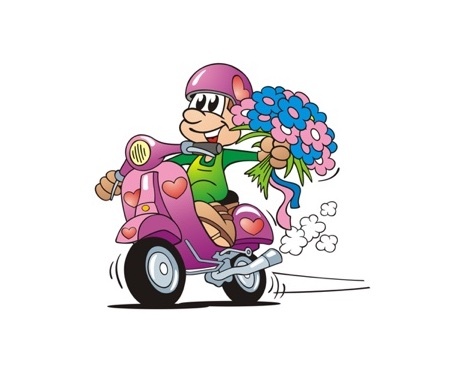 Each flowers delivery or gift delivery can also be personalized with a greeting card with your personalized message. 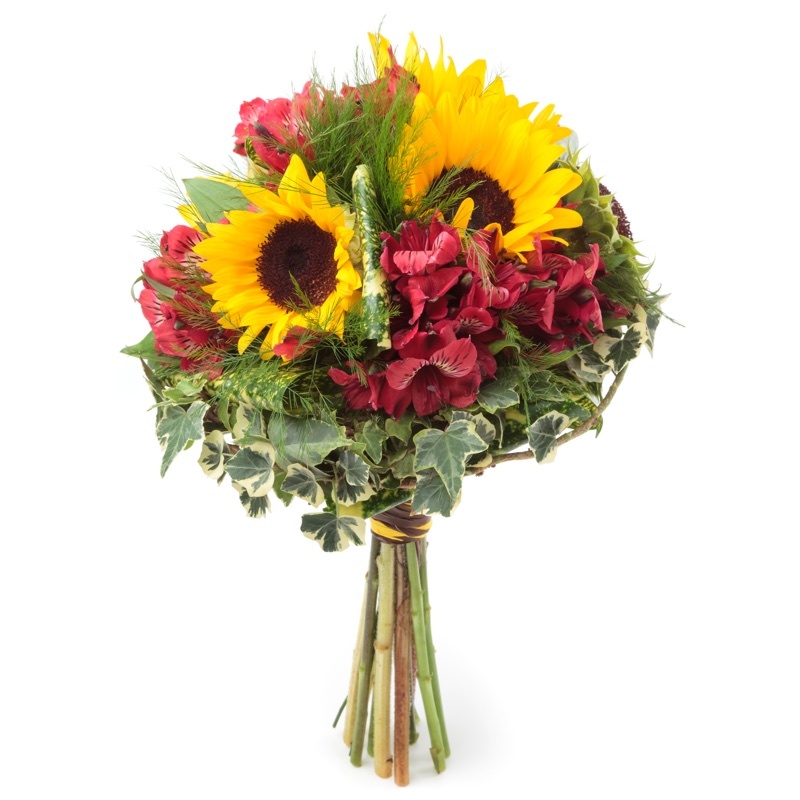 Ordering flowers or gifts through our portal is very simple. 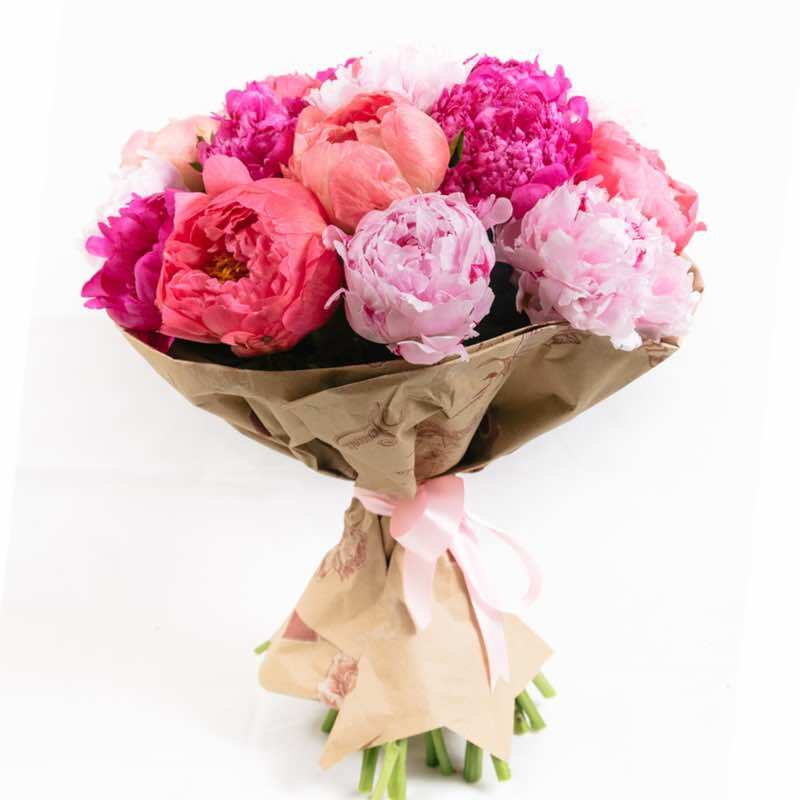 A large catalog of bouquets, plants, flowers arrangements and gifts grouped for occasion and type is available online 24 hours a day. 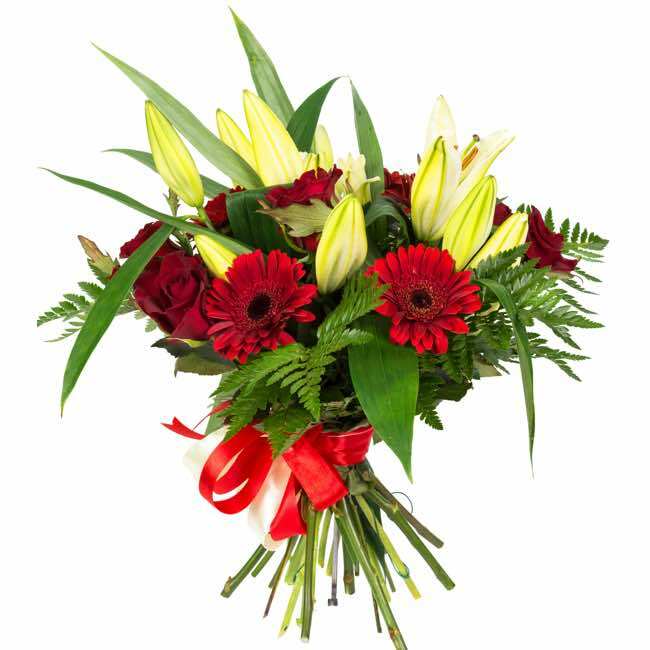 The selected flowers or gifts will be taken over immediately by our system and will be sent to our local florist or flower shop nearest to the destination, which will take care of delivering it with quality and punctuality. 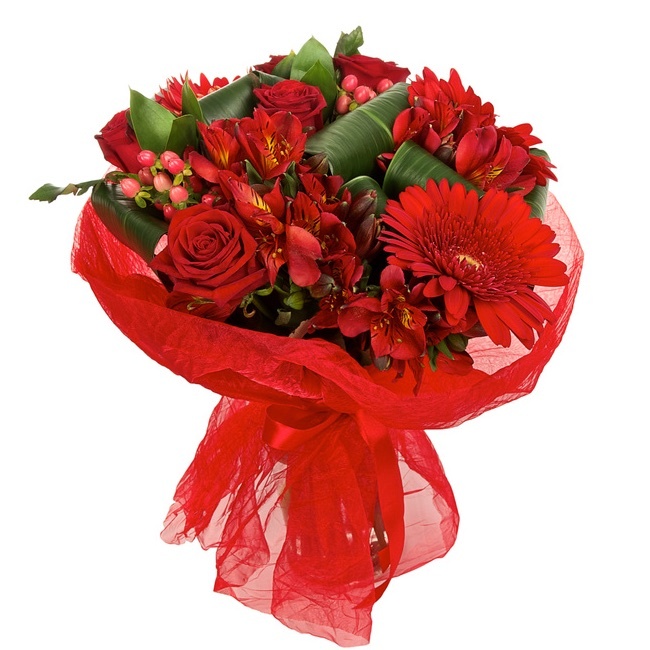 Bunch of 12 red roses wrapped with seasonal greenery. 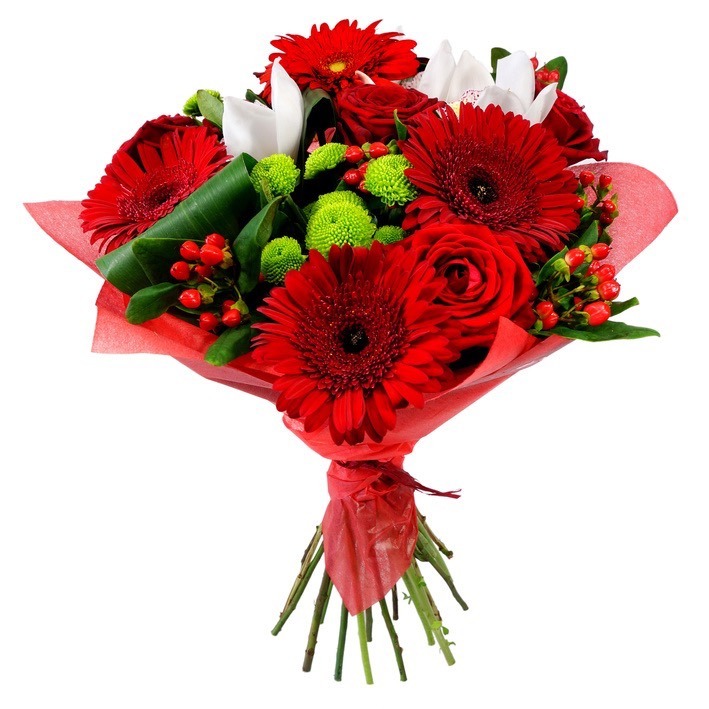 Traditional Bouquet with MIXED RED FLOWERS. 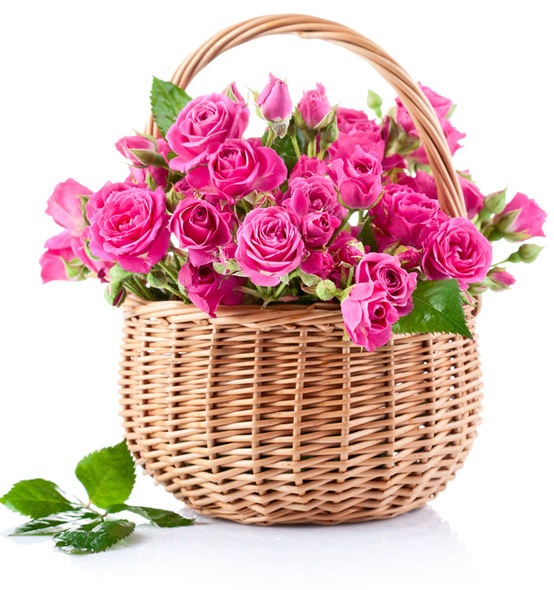 basket of red roses as gift and you will touch her heart!!! 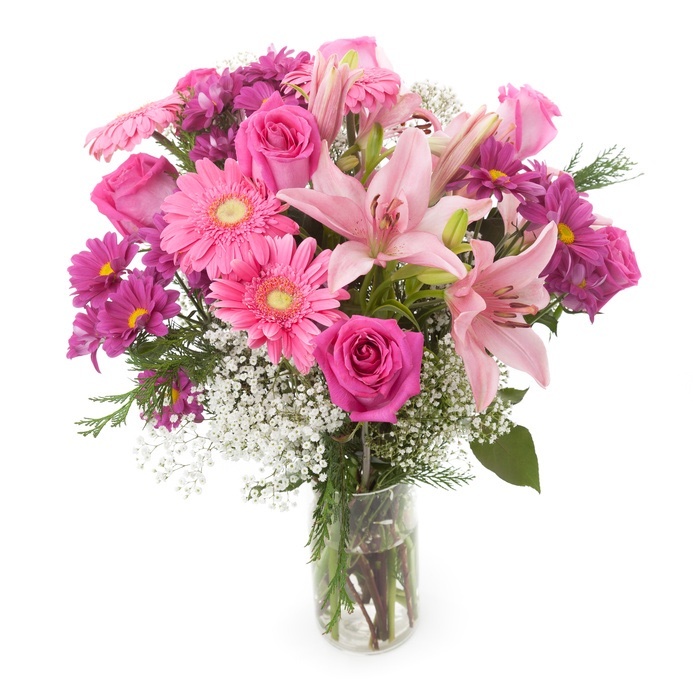 Wonderful bouquet of lilies, roses and gerberas in shades of pink enriched with Gypsophila. 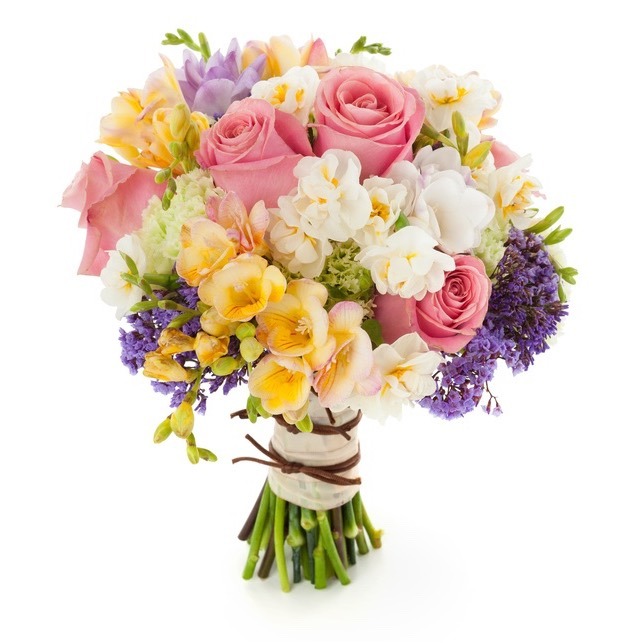 Bouquet in shades of white and pink, with pink roses, mixed freesias and blue statice. 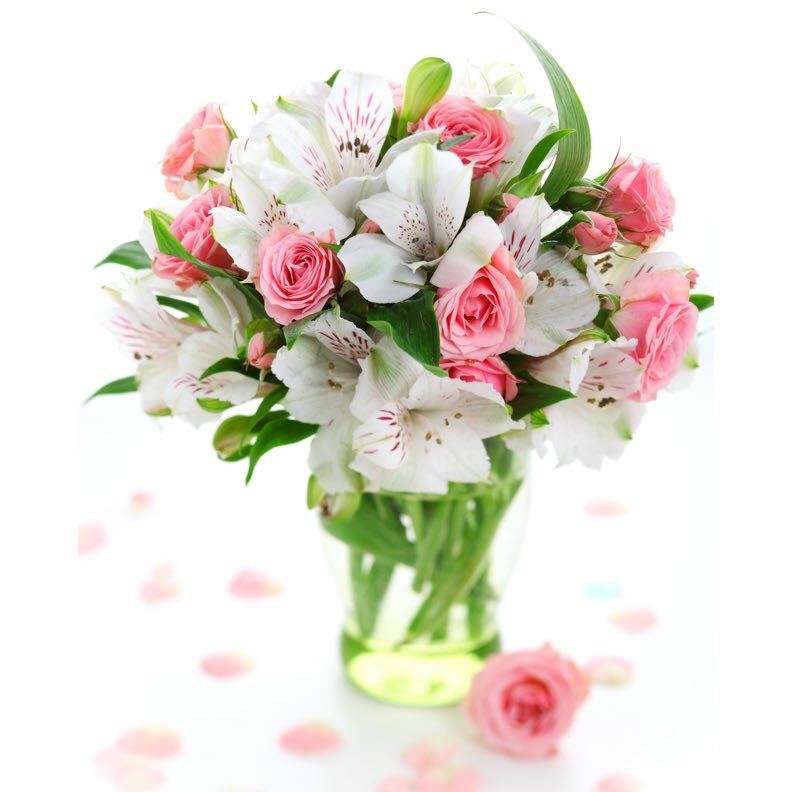 Tender bouquet made with Pink Lilies and White Roses small buds. A delicate thought for a special person. 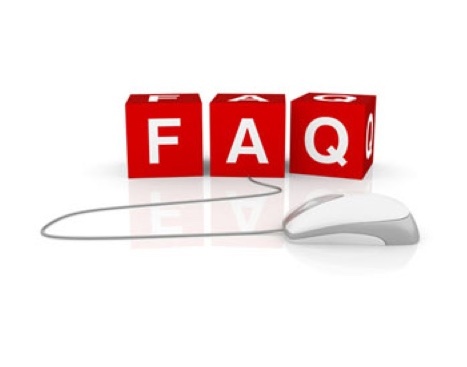 Do you have questions about our flowers and gifts delivery service? Write us and our operators will contact you as soon as possible. Follow your order through our delivery tracking system. 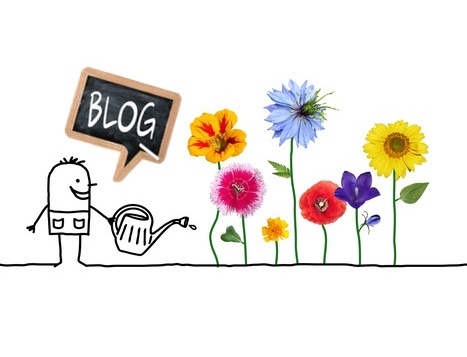 Stay up to date with the latest news or initiatives by consulting our Blog.